This is a small intimate festival with a line-up of well known festival favourites and Scottish acts. It is primarily a festival geared towards entertaining the local community, and takes place on Friday 16th and Saturday 17th September 2011 at Ullapool, Ross and Cromarty, Scotland.  The first acts confirmed are headliners Ash, and The Feeling, plus Buzzcocks, Skerryvore, Jon Fratelli, Kassidy, Rachel Sermanni, Admiral Fallow, Paws, The Imagineers, Finding Albert, Bombskare, The Bluebells, and The Ullapool Pipe Band. Expect the gates open at 4pm on the Friday, and at 12.30pm on the Saturday. Tickets for this year have SOLD OUT they were priced at £65 without camping, or £75 with weekend camping, and caravan tickets are priced at £25. Under-12s are free, though everyone under 16 needs to be accompanied by an adult. Situated in the pretty little fishing village of Ullapool on the shores Loch Broom Loopallu has activities for all ages in addition to the music. The festival also offers local food and drink along with fringe events throughout the village.